Talk about a crazy idea: A big-box American retailer seeks to enter a market where customers value precision and sophistication in their shopping experience. For consumers accustomed to bespoke service and refined packaging, the chain lets shoppers find their own way around its warehouse-like spaces and expects them to bring their own bags. In a country where savvy urban consumers tend to live in cramped homes located inside tightly compressed retail zones, the company sets itself up in suburban areas away from mass transit, offering bulk items that have a hard time making it through the front door, let alone into a standard-size refrigerator. And yet, Costco’s foray into Japan has been an unqualified success. Starting with a single shop in Shizuoka in 1999, the chain has spread to 18 cities from up in Sapporo to down in Kita-Kyushu. During the past year and a half, it has added locations in Tsukuba, Hiroshima and Kobe. Hayashida knows whereof she speaks. 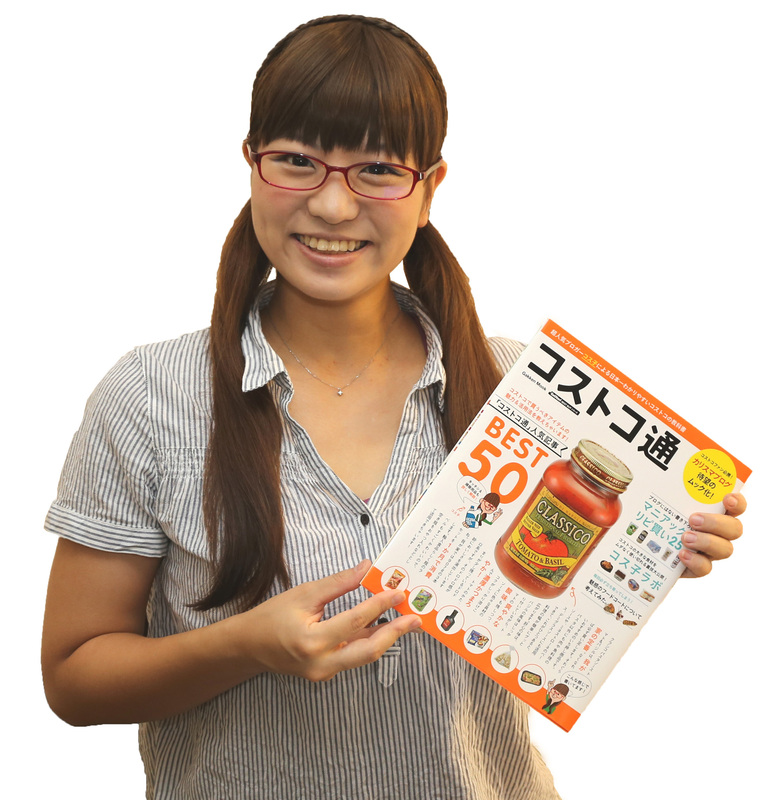 The 30-year-old Fukuoka housewife has made a name for herself as an authority on Costco via a popular website and appearances in print publications and on TV. Known to fans as Costco-tsū (“tsū” means “specialist” or “connoisseur”), she dispenses advice on buying and appreciating the store’s products, which include everything from electronics and medicine to clothes, booze and food. 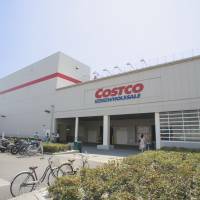 Like many people, Hayashida first learned about Costco — where shoppers purchase annual memberships at ¥4,200 a pop — from a friend. As she tells it, her passion was ignited by a singularly mundane product: paper towels. Hayashida, a former nurse, has parlayed that initial experience into a thriving second career. Her website consists of product write-ups that offer tips on how to get the most out of what are, to local consumers, sometimes unfamiliar goods. Recent entries include a profile of drawstring trash bags and a rundown of Pier 33 Gourmet Mussels in Butter Garlic Sauce (two packs for ¥459! ), which, she helpfully notes, are the same kind featured in Costco deli items such as paella and cioppino stew. I first became aware of Hayashida after seeing her on a popular TV variety show, where she showed how to apportion, wrap and freeze an improbably large tub of tiramisu; later on the same program, she offered a technique for preparing bulgogi Korean-style beef, which is one of Costco’s most popular items. Not only are her fans grateful for the guidance, they’ve been inspired to form a participatory community of their own. Hayashida has been well positioned to take advantage of Costco’s recent surge in popularity, with appearances on leading TV programs such as TBS’s “Shittoku” and “Hanamaru Market,” as well as featured spots on online broadcasts and in print. That exposure led to a deal from Tokyo-based Gakken Publishing, which released Costoco-tsū’s self-titled “mook” in April. The hybrid magazine-book is like a dead-tree version of her website, featuring product reviews interspersed with store guides, Q&As and even a rundown of Costco’s food court. As Hayashida puts it, her goal is to communicate the thrill of her first trip to the American big-box retailer. For more information about Chihiro Hayashida, visit www.costcotuu.com. The mook “Costco-tsū” is available at major bookstores for ¥780. 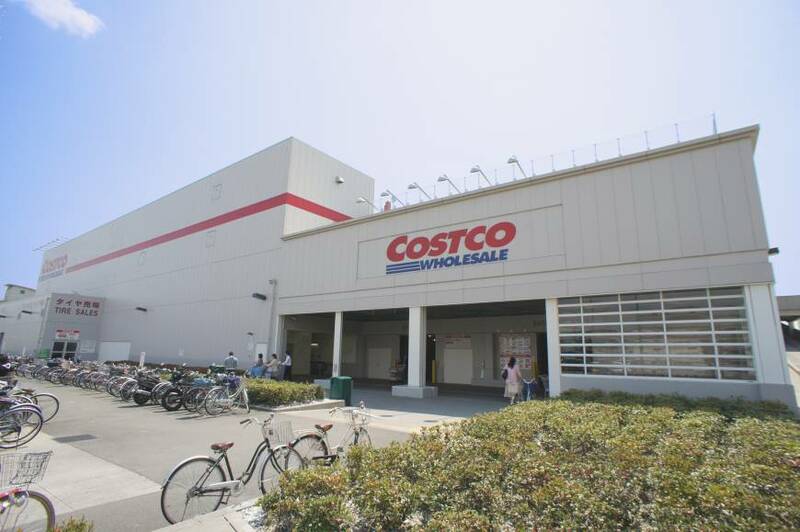 For more information about Costco in Japan, visit www.costco.co.jp. Steve Trautlein is a freelance journalist eating his way through Japan. Fans of regional cooking are licking their lips in anticipation of Japan’s largest food festival. For its eighth installment, the B-1 Grand Prix travels to Toyokawa City, southeast of Nagoya in Aichi Prefecture. The two-day event (Nov. 9-10) features performances and local crafts, but the highlight is the cooking competition, in which attendees and judges crown the top regional dish. Past winners include Fujinomiya fried noodles from Shizuoka, grilled offal from Atsugi in Kanagawa and simmered chicken innards from Kofu, Yamanashi.